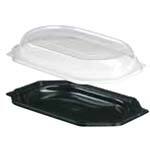 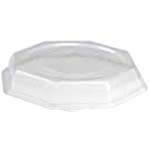 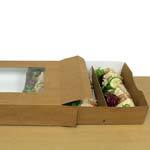 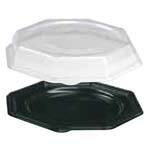 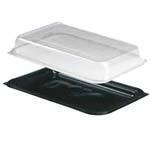 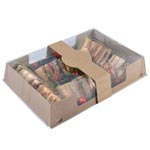 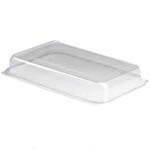 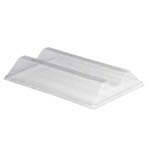 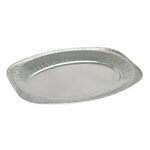 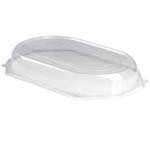 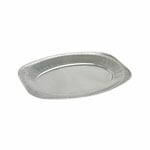 A selection of platter bases and lids made from either cardboard or plastic and in a range of different sizes. 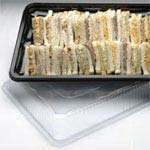 These platters and lids are ideal for party and buffet caterers as they allow large numbers of sandwiches to be transported safely and cleanly whilst also looking visually pleasing for the customer. 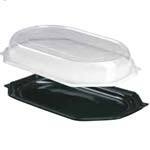 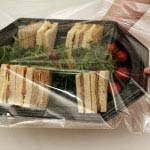 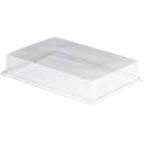 Not looking to use a lid with your platters then why not try our resealable platter bags, the cheap and easy way of keeping your sandwiches fresh. 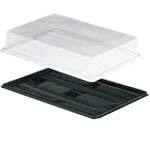 See how quick and easy the self seal platter bags are to use in the video below.